As most of you know I have been playing with speed optimization of WordPress websites as well as full stack WordPress development a lot the last 12 months or so. A lot of you have also seen posts pass on Roots Trellis the best LEMP stack to work with, especially in tandem with Bedrock / WordPress. Now as l love my hoster Dreamhost and their new and improved DreamCompute Cloud servers I have been experimenting using DreamCompute and Trellis together. 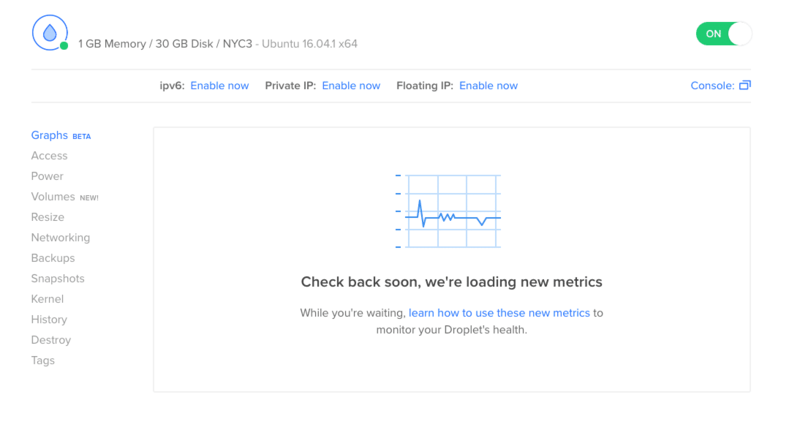 I had been and stil am using Digital Ocean a lot and love their Dashboard, global presence (US, UK, NL, Germany, SG), ease of use and many available images. 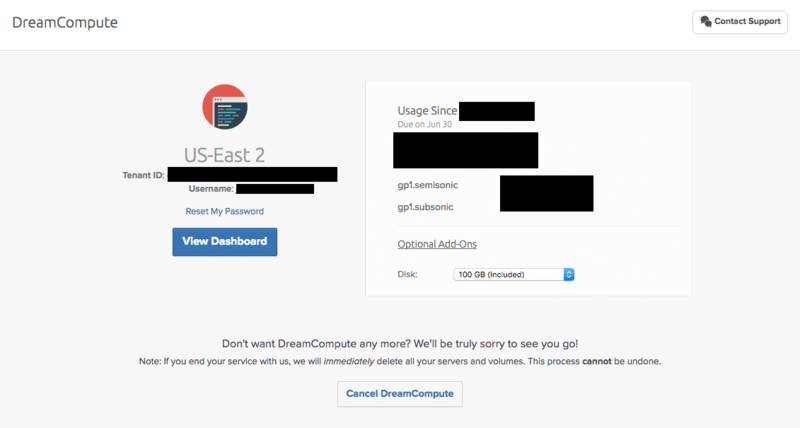 But when Dreamhost came out of beta and came up with a great cloud hosting competitor DreamCompute and also decided to offer similar deals for way cheaper – $6 USD for 1GB RAM and $12 for 2GB – I was intrigued. I started using it and I must say, I am hooked! 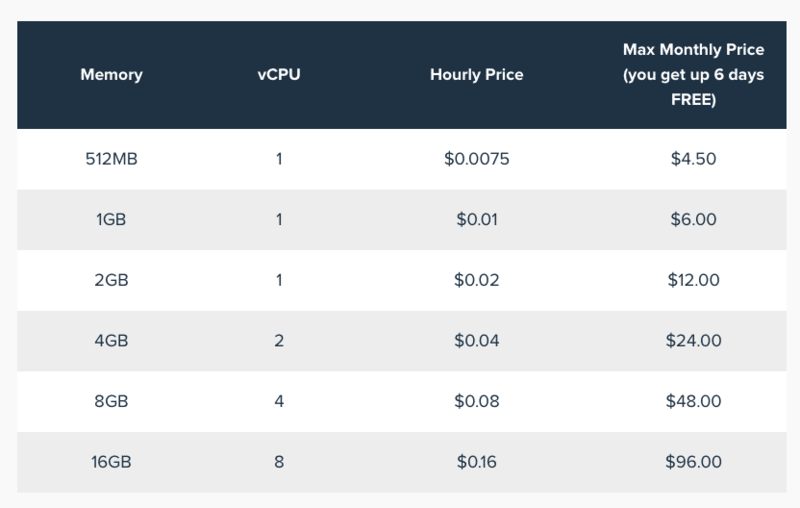 That makes them a lot cheaper than most other Cloud hosting service providers like Digital Ocean, Amazon and others out there. Their Dashboard is really nice too. Initial view you get to from the Dreamhost Panel is an overview of usage and expenses. You can see where the serverpark is located (US only for now), usage since, payment due, money spent per instance and that 100GB storage is included. I am pretty new to OpenStack, but we have all heard of the truly amazing open source cloud computing stack that helps web hosters globally setting up a great cloud hosting environment with great gui and command-line tools to manage. I have always supported open source software like Linux, Homebrew, WordPress, Joomla! and Drupal and have benefited tremendously from it and so have you all though a lot of you have not been aware of it. Well OpenStack is a truly amazing addition to that group! A cloud computing platform that produces open standards for both public and private clouds with an amazing community! And Dreamhost is a big part of it! So what about DreamCompute and Trellis? Well, DreamCompute runs Ubuntu images and Ubuntu versions that play well with Trellis. 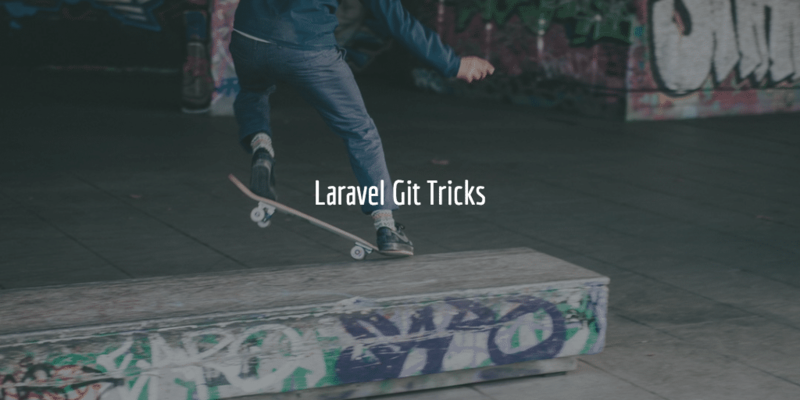 And, more in particular, it works well with Ansible playbooks that need to be played to install the Trellis LEMP stack properly. It also allows for easy passwordless SSH access using the dhc-user which makes working with a local, staging, production environment using Trellis really nice. So if you need an easy way to setup images for Trellis for your dream WordPress / LEMP Stack that is also really affordable then by all means go for DreamCompute! I don’t care, I love it people!